Some have SSD drives and GOBI (navigation system). 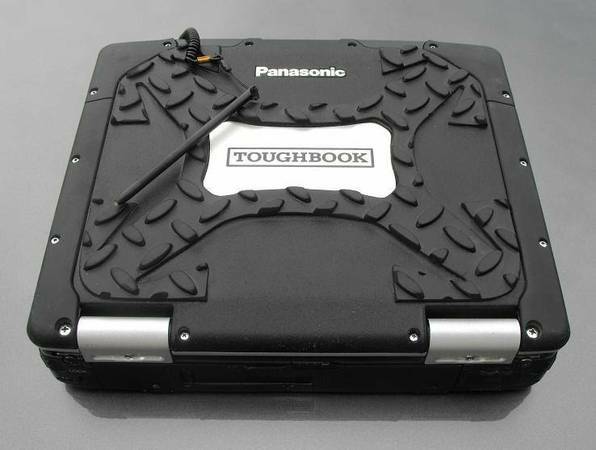 WE customize Toughbooks too. Call to inquire. SacCityHub.com and Sac City Computer Hub website Copyright 2013 - All rights reserved.